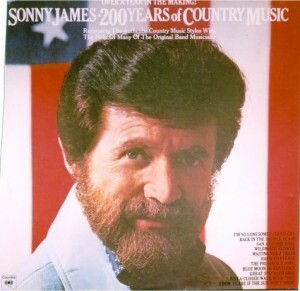 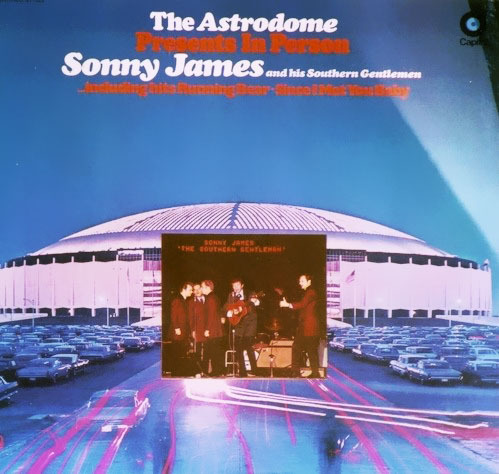 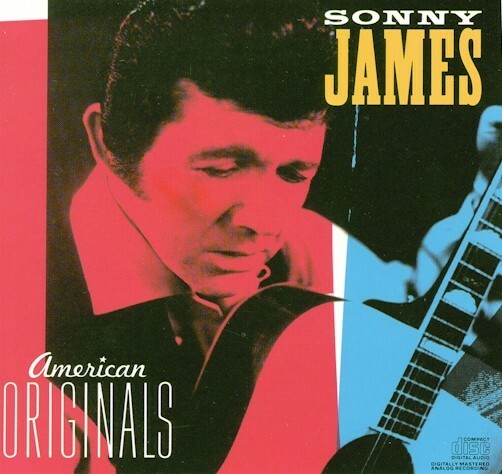 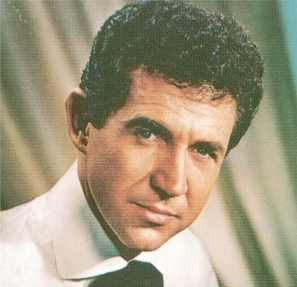 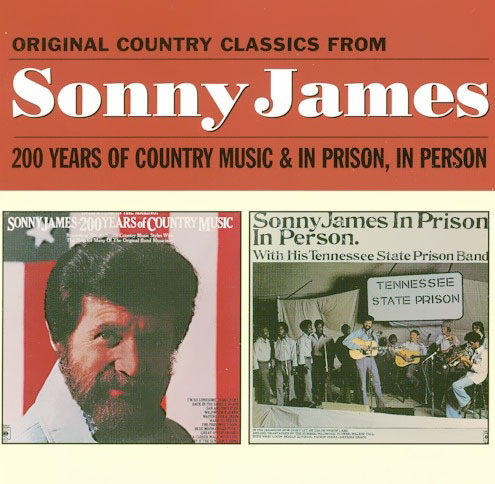 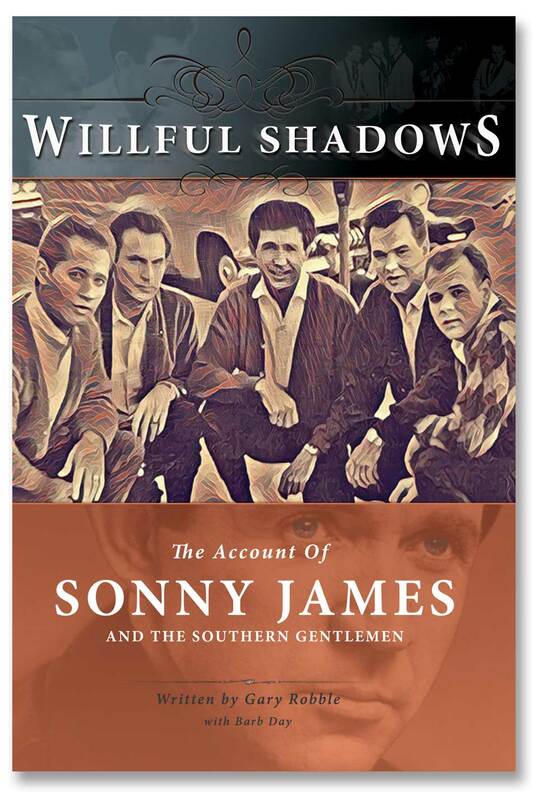 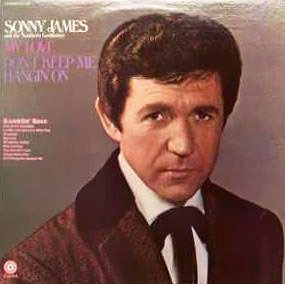 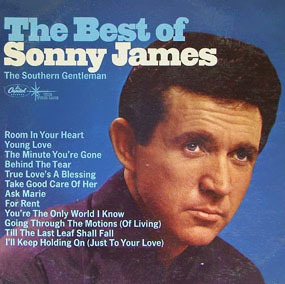 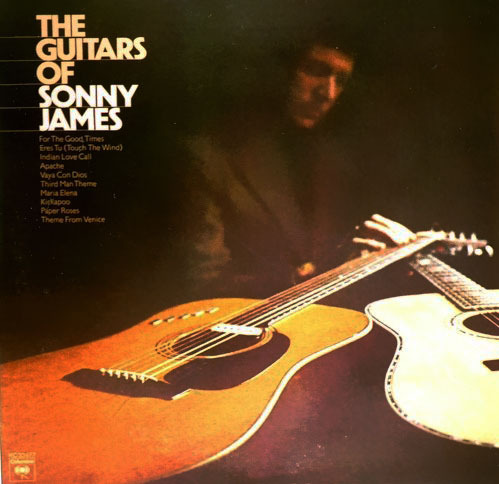 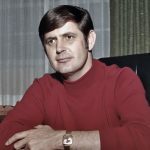 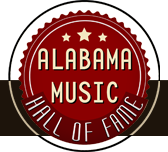 Written by Sonny James and John Skye and first recorded and released by Sonny in 1954, “Christmas In My Hometown” would again be recorded and released by Sonny James and The Southern Gentlemen in 1966 when it was included on his “My Christmas Dream” Capitol Records album. 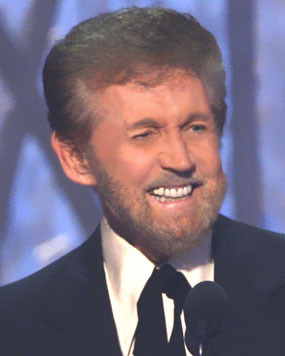 With tidings of great joy we are thrilled to announce Eric Clapton has recorded and released “Christmas In My Hometown” as part of his first Christmas album on Clapton’s Bushbranch Records/Surfdog Records. 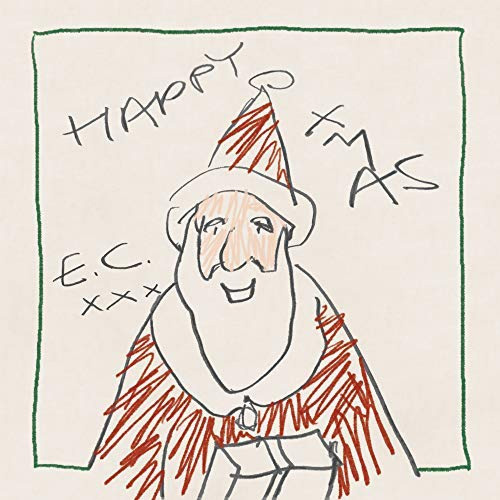 With cover art drawn by EC himself, the album titled “Happy Xmas” is Clapton’s 24th studio album and is unmistakably Clapton from start to finish. 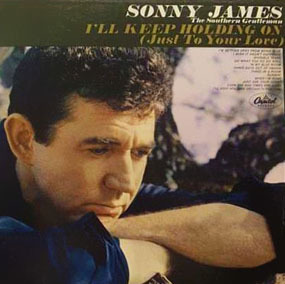 There is no doubt Sonny would be thrilled and blessed with gratitude for Eric’s interest and time in including his song on this great album.